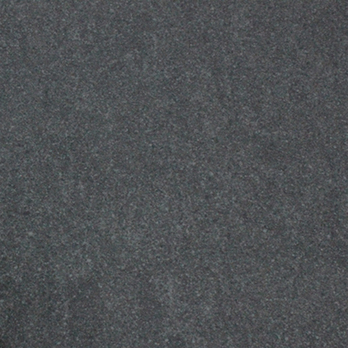 For a classy appearance and a covering you can rely upon to stand the test of time, look no further than the Stipple dark grey porcelain. 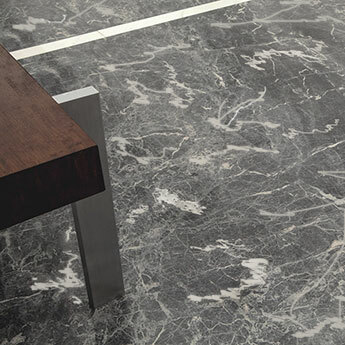 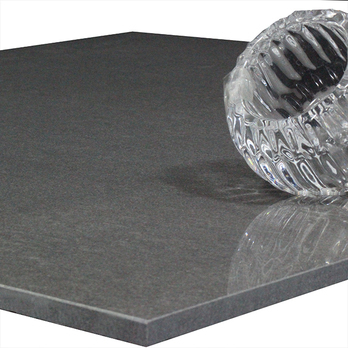 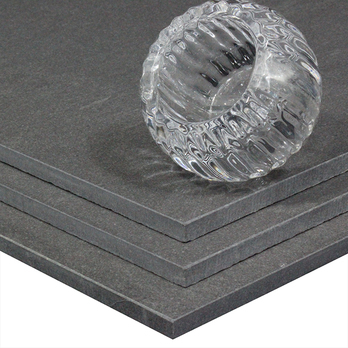 They are undoubtedly worth consideration if you require a hardwearing kitchen floor surface. 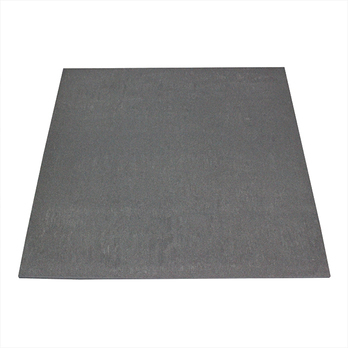 These tiles are also acquired for large commercial renovations. 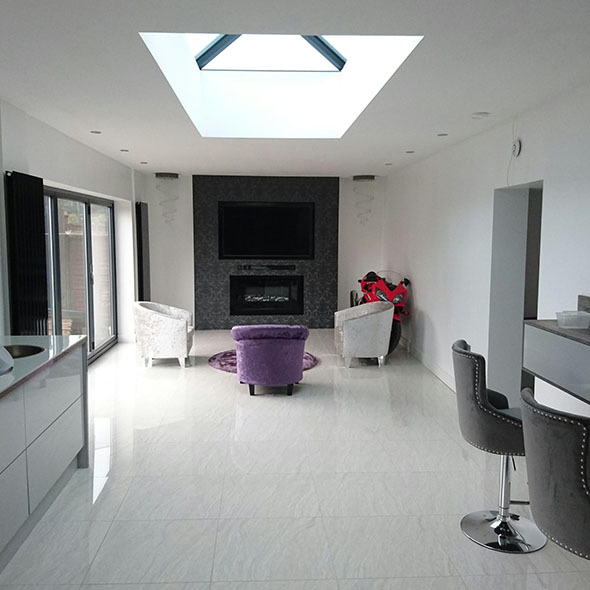 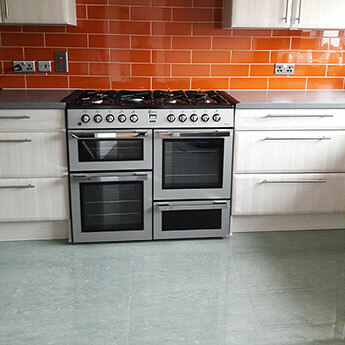 At Tilesporcelain we realise the importance of you being 100% happy with our products before placing an order and this is why we recommend you acquire samples. 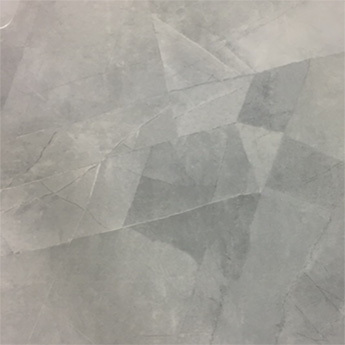 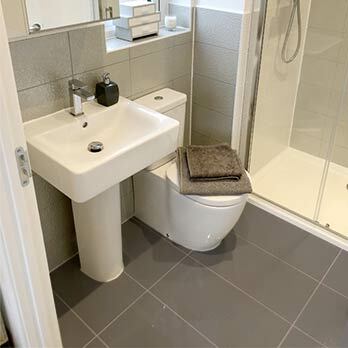 This will enable you to have a good look at the style and colour of these tiles, enabling you to see how they will fit within your chosen design.